Can’t put your finger on what it is that makes this pop so amazing? We’ll tell you! 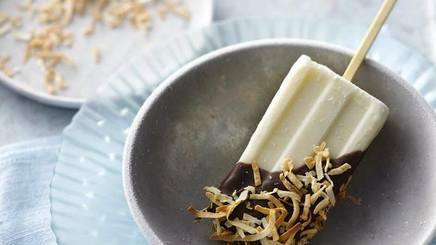 It’s the magical chocolate shell and the sprinkling of toasted coconut; they take this creamy pop to a whole new level of deliciousness.